Academic writing requires unique academic editing. 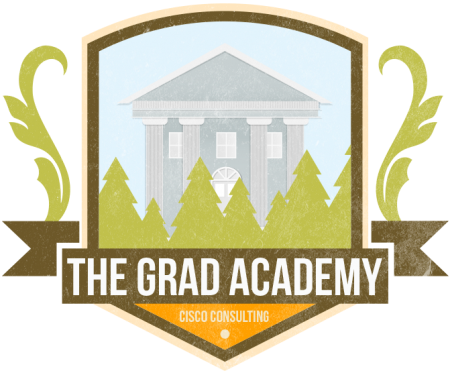 Cisco Consulting provides editing services for academics of all levels and disciplines. Published authors will review your work and edit it to whatever degree you require. We bring 10+ years of experience in academic editing and academic writing consultation from across the disciplines. Questions on Our Academic Editing Services? Contact us for a quote!